In Seven Seas, we work hard to bring ultimate comfort into every corner of your home. That's why we partner with the most innovative mattress brands in the industry to transform your bedroom into a bastion of rest and relaxation. Visit the nearest Seven Seas store to try the best Sealy and Tempur-Pedic mattresses in person, and forever change the way you sleep. Tempur-Pedic is like no other mattress. 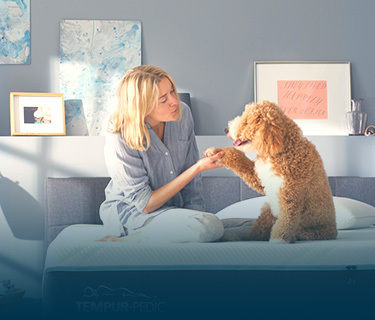 That's because TEMPUR® material is not typical memory foam. TEMPUR's proprietary formulation was designed to give you body-contouring support. These miracle mattresses also reduce pain from pressure points and give your spine proper alignment even if you frequently change positions. Seven Seas is pleased to offer the queen of memory foam mattresses! 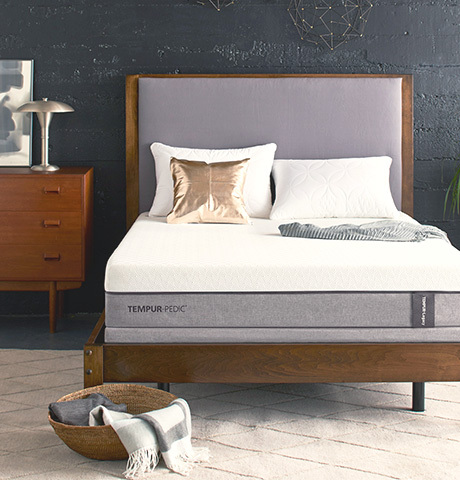 Find out why Tempur-Pedic might be your new dream mattress. There are different types of sleepers, that’s why Sealy offers different types of mattresses! Sealy’s Response Line of mattresses feature a traditional innerspring, while Conform Line mattresses are made of memory foam. 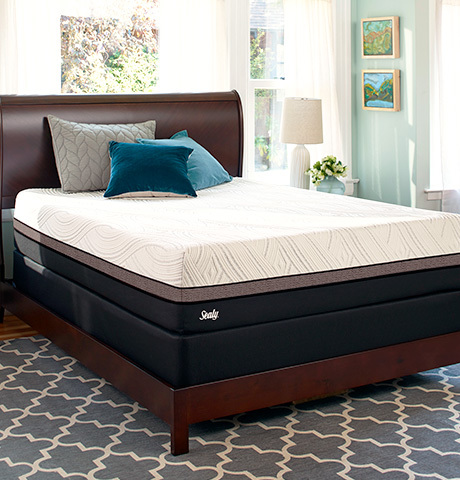 For sleepers who want the best of both worlds, the Sealy Hybrid Line would be the choice for them, because this mattress mixes innersprings and memory foam for ultimate support and softness. No matter which type of Sealy mattress is best for you, there are collections available which feature Sealy’s patented Posturepedic Technology.